Our competent & experienced in-house design team are fully versed with the current industry trends, standards and assurance processes. This in depth knowledge allows us to manage the design process effectively to reduce overall programme length and costs. Our expertise associated with Systems and Construction Design enable us to deliver projects effectively and efficiently to meet and often exceed our clients’ requirements and expectations. 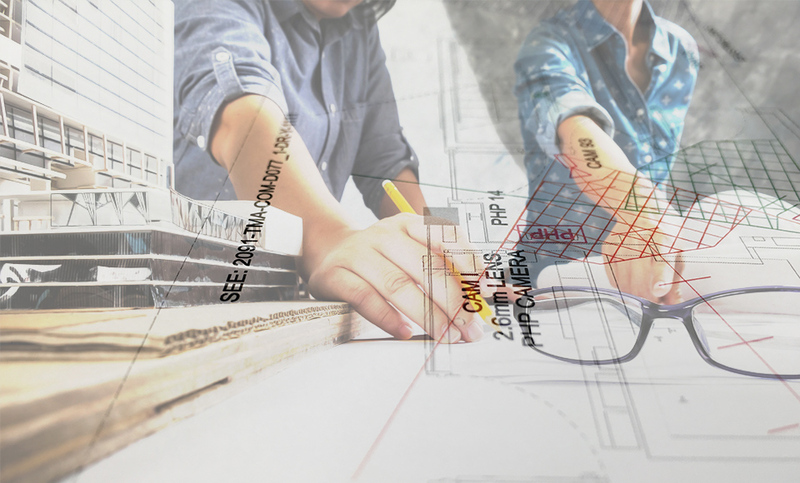 Our proven design process gives us the insight to identify build-ability issues; propose alternative design solutions, and where we believed it would be beneficial, recommend that intrusive surveys are to be carried out to highlight any potential design issues. 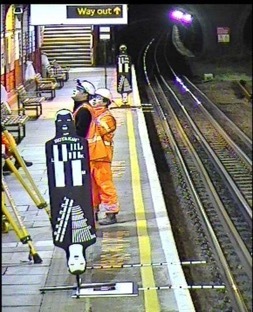 the worksites at a number of stations on the Bakerloo Line to install new OPO equipment. 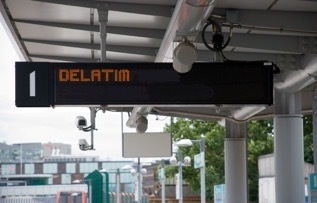 Delatim completed the Design, supply, installation, testing and commissioning of Integrated Communication Systems at 7 new Stratford International Extension Stations – Canning Town, Star Lane, West Ham, Abbey Road and Stratford High Street, Stratford Regional and Stratford International Station. 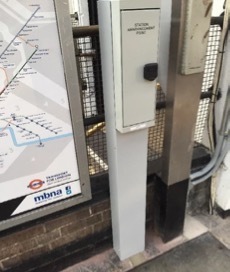 As part of the Station Stabilisation Project (SSP), Delatim were contracted by London Underground’s STAKE division to undertake the Communications upgrade works at Earls Court Station. 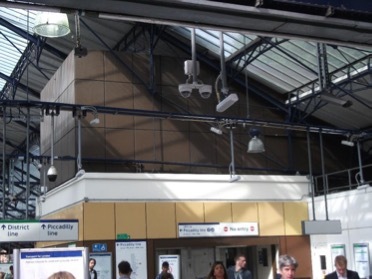 The Communications Package was bespoke to Earls Court station and included a number of technical elements that were being implemented for the first time on the underground network, the finest example of this was a hybrid PA/PAVA system to mitigate the long standing noise abatement order that was issued from the last PA upgrade in excess of 10 years previously. 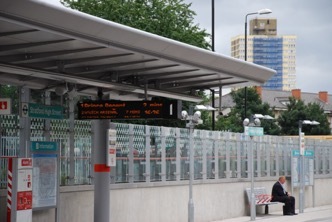 Delatim were also closely involved with the clients engineering team and stakeholders, this allowed third party interfaces to develop, thus ensuring systems were brought into use with minimum disruption to the operation whilst maintaining full use of both the new and existing systems during the trial running prior to BIU. Delatim undertook the detailed design in accordance with LU’s extensive assurance process producing compliant submissions and detailed CAD information to ensure that the system was both functional and buildable prior to the system going to site for construction. This was largely achieved by constructing a representative solution at our office facilities to configure and demonstrate the integrated systems and the bespoke interfaces prior to it going to site for construction. 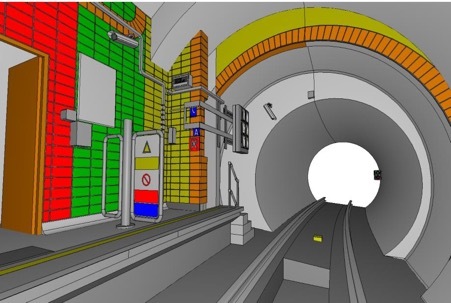 This provided a high degree of confidence that no major defects were prevalent and that the proposed testing regime was sufficient to bring the integrated system into use.